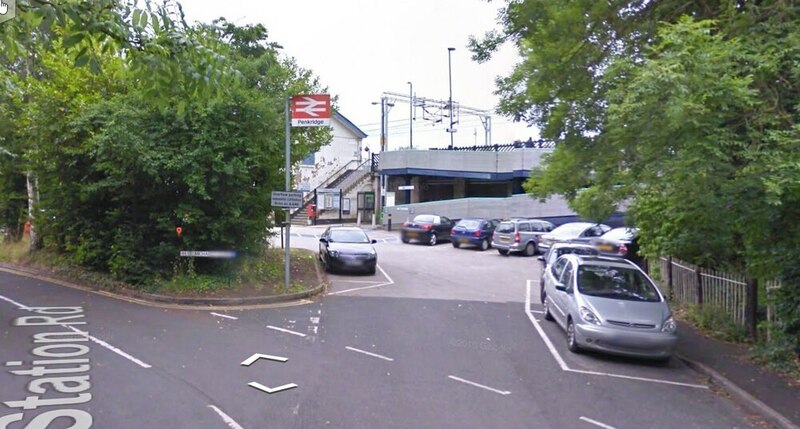 A man who was arrested at Penkridge railway station on suspicion of attempting to meet a child after grooming has been charged by police and remanded in custody after appearing in court. Anthony Butler, aged 52 and of no fixed address, was initially detained by members of the public on Saturday evening before Staffordshire Police was called. No child was present at the scene. After being charged Butler appeared at Cannock Magistrates Court this morning and was kept in custody. He will appear again at the same court at a later date. Police have warned people not to 'take matters into their own hands'. Detective Inspector Zoe Kelsall, of Staffordshire Police Force Safeguarding and Investigation, said: "We urge members of the public not to take matters into their own hands or speculate regarding the identity of the individual involved or what may have happened. "Legal proceedings are active and such activity can compromise the strength of a case when it is presented before the courts."